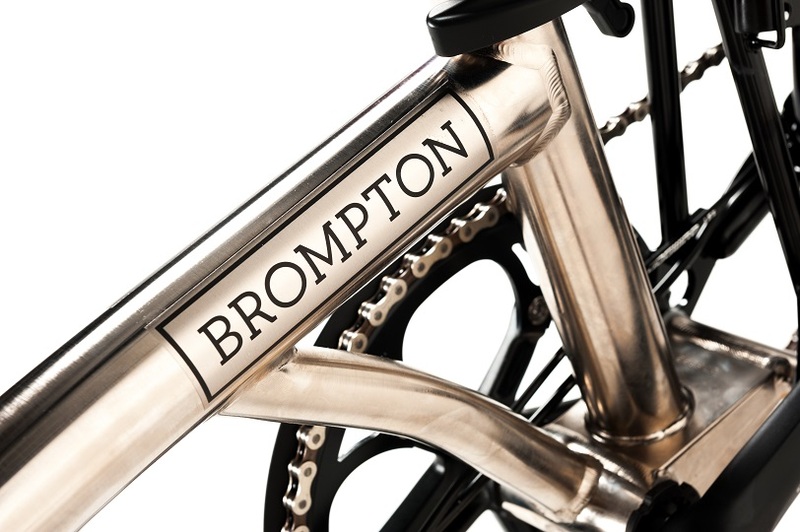 We are proud to announce the launch of the new Brompton Nickel Edition, our most premium bike to date. 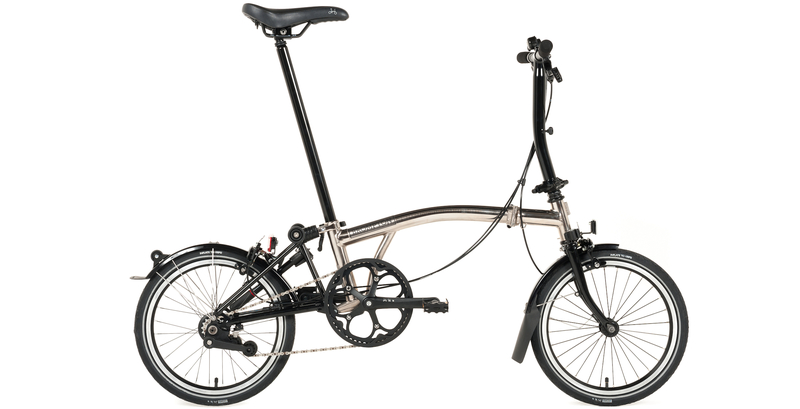 The Nickel Edition has a production run of 1,500 for 2016 and is available at selected dealers. 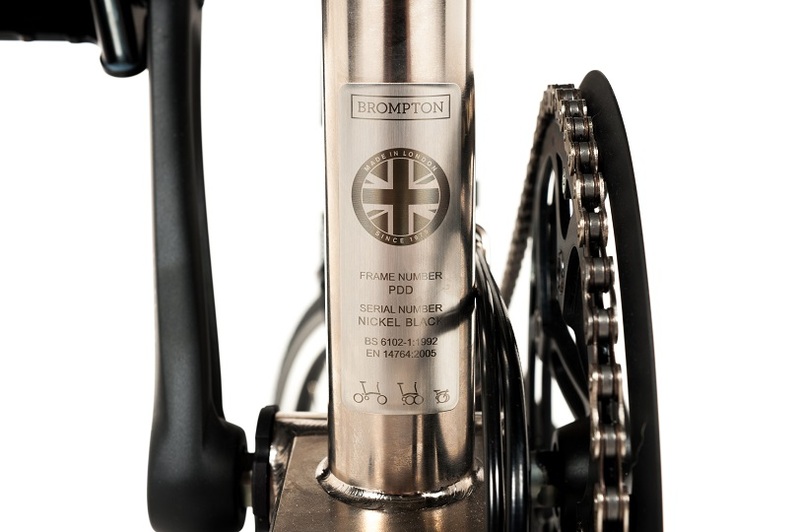 Tag: Brompton Nickel Limited Edition Brompton kopen brompton s model.